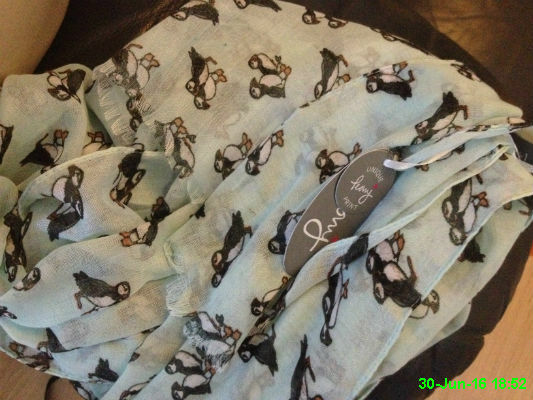 I got this adorable puffin scarf from Mam and Chris for my birthday. 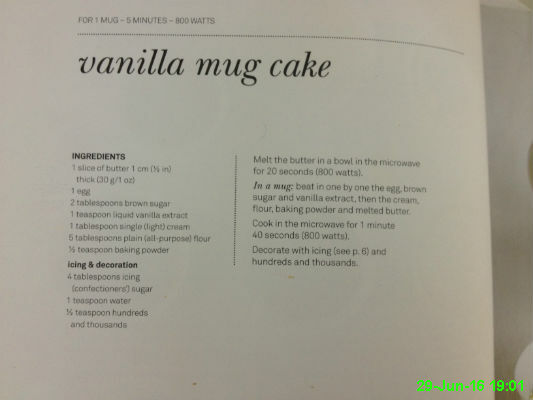 I helped Ali out with her Brownies and we made vanilla mug cakes in the microwave. It was fun, but extremely tiring! I'm sure I remember Brownies as being a far more quiet and sensible affair, although Brown Owl might disagree with me on that. 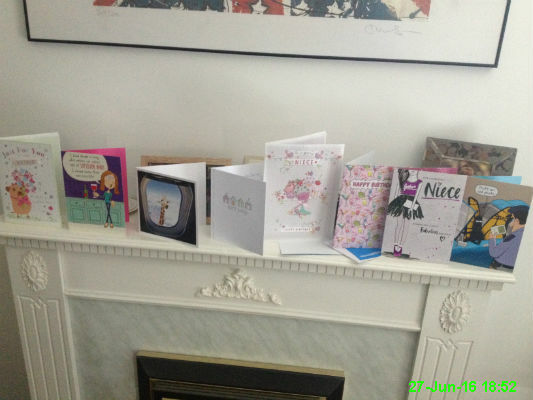 In the age of social media, the number of actual birthday cards I receive diminishes each year, but on the bright side this way they all fit on the mantelpiece! 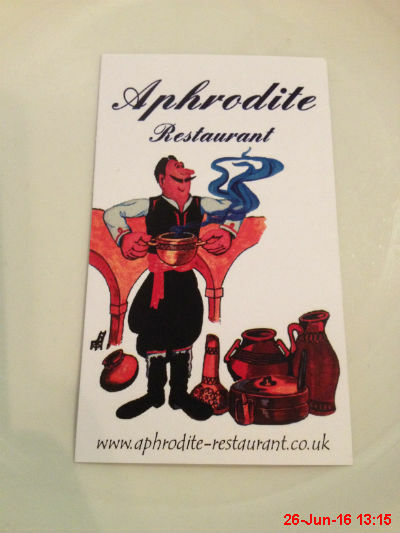 We weren't going to do anything today but following yesterday's trip to the races we spent some of the winnings on a Sunday dinner at Aphrodite. 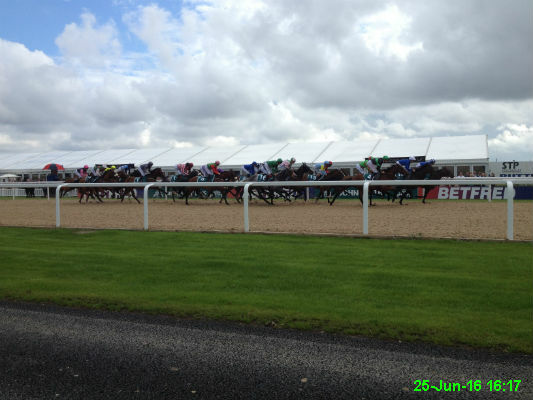 Michael and I went to Plate Day at Newcastle racecourse. We did quite well overall, with him getting 4 winners and me getting one winner and one second place! I celebrated my 31st birthday with a family meal at Taste of India. 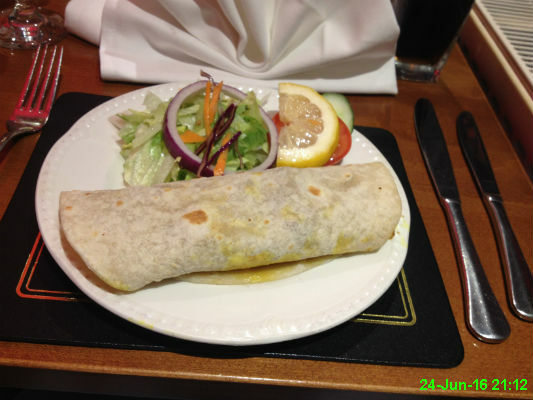 This was my starter, a kathi kebab. 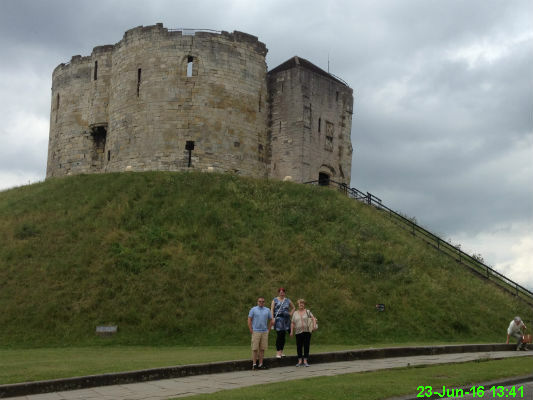 I spent the day in York with Michael, Ali and Kathy. It involved some sightseeing, an owl, an extremely spicy pizza and some tasty ciders and to top it all off it was a beautiful sunny day. 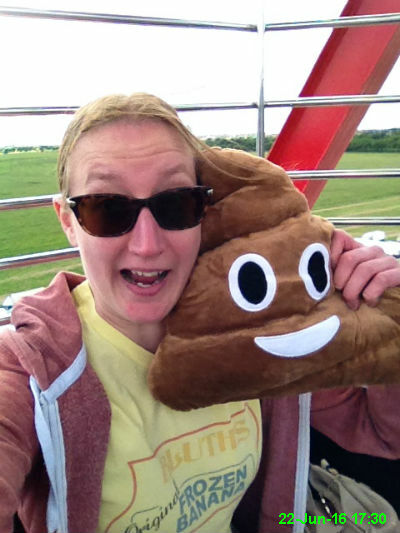 I went to the Hoppings and won a cushion shaped like a poo in a game of darts. Naturally I had to take a selfie with it on the big wheel. After that I mainly wandered around watching people on rides and eating my body weight in fudge. Quality day! 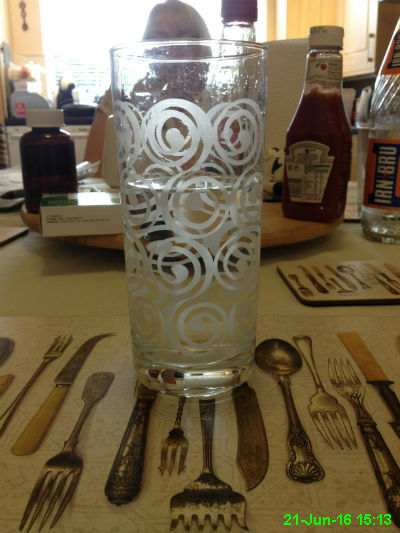 We joined Mam and Chris for lunch and I fell in love with their new glasses. 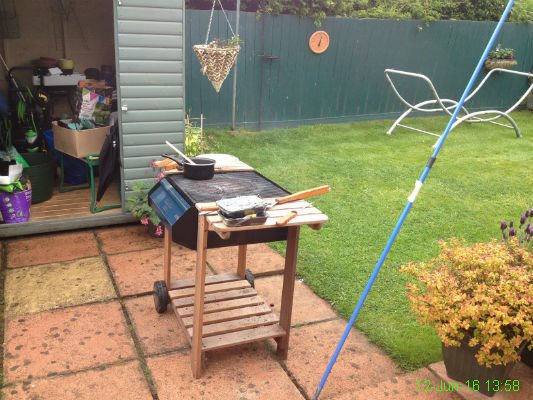 Our week off work got off to an extremely unusual start, as we went to B&Q with Paul and Nigel. 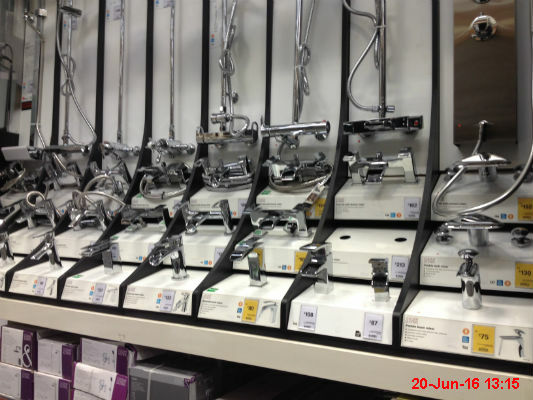 As we want to get a new bathroom soon we did spend some time looking at taps, but to be perfectly honest they all just look like taps to me! Normal service was resumed later when we headed to the pub to watch England play. 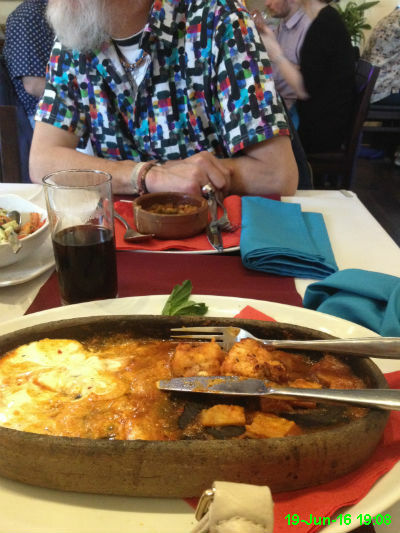 It's clear that I get my fashion sense from Dad as he turned up to Lezzet in this bobby-dazzler of a shirt! 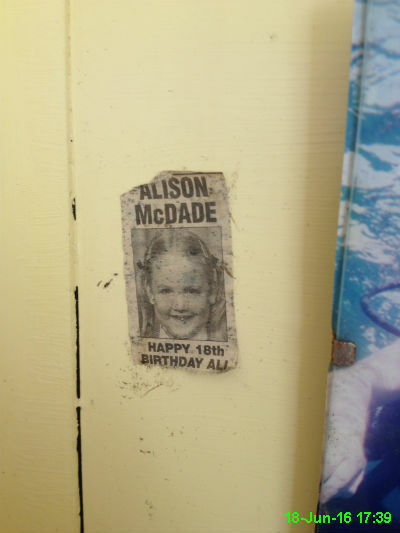 I popped round to Dad's and was amused to find this little picture of Ali on the wall in his toilet. 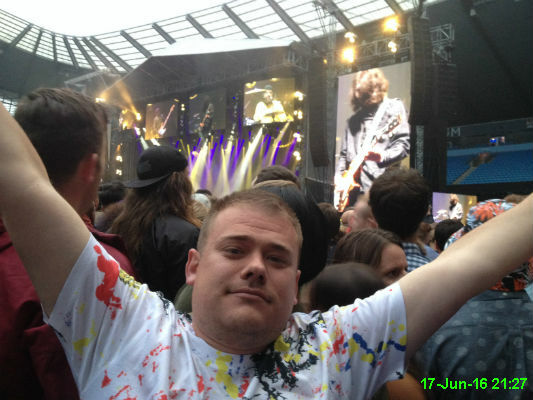 We went to the Etihad Stadium in Manchester to see the Stone Roses, who were amazing as always. 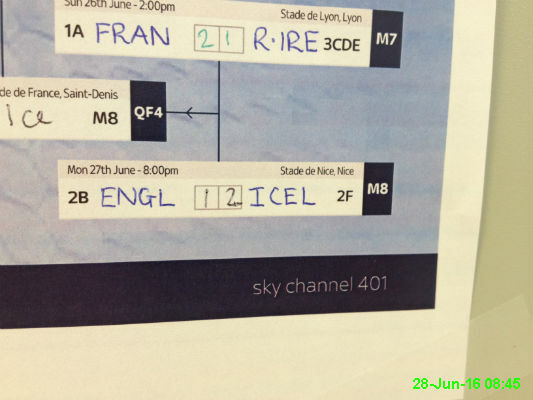 I was stuck at work while England played so I was forced to resort to desperate measures. 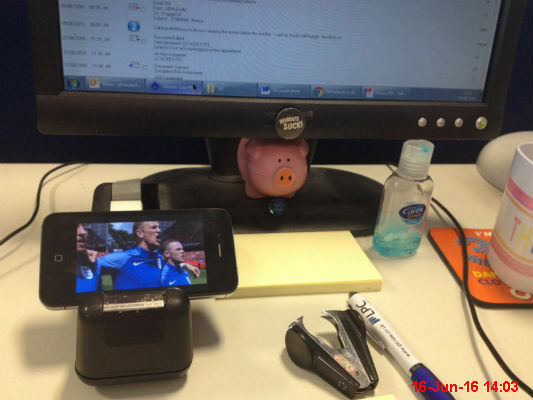 This is a rare photo taken by me on someone else's phone (thanks Nicola) but it all had a happy ending. 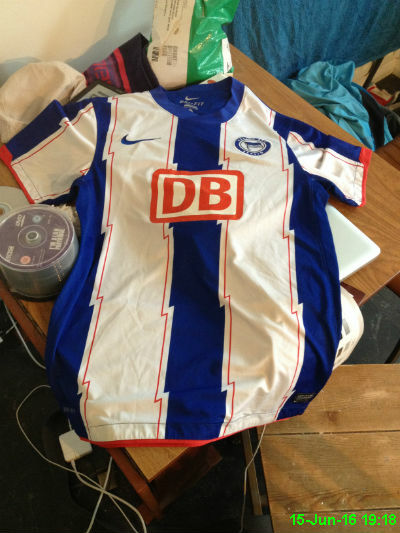 I've wanted a Hertha BSC top for ages but it's not often a small one turns up on Ebay. I managed to snare this one the other day and it arrived today. 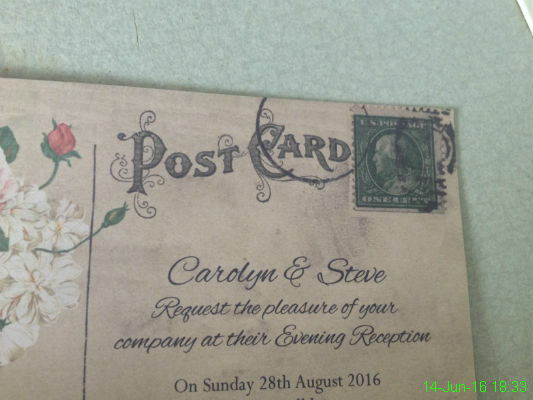 We recently received an invite to Carolyn and Steve's evening wedding reception, which we were pleased to accept. 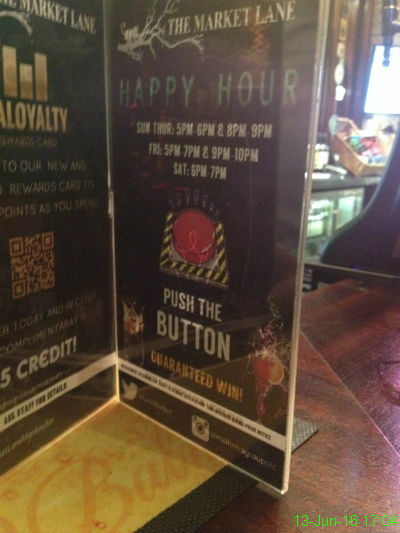 It's rare that I join Michael, Paul and Nigel for a Monday night drink but they were able to twist my arm for happy hour, which was followed by a curry at Akbar's. 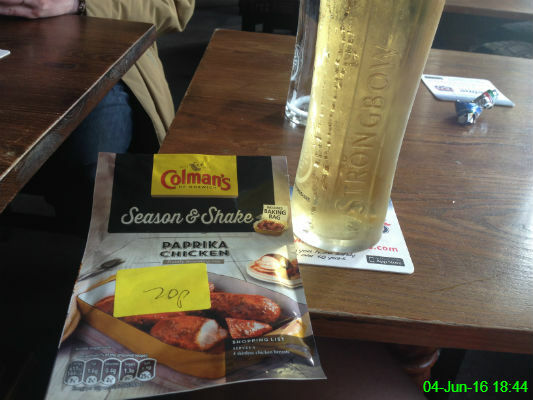 A group of us went round to Christopher and Catherine's house for England's opening game in Euro 2016, a disappointing 1-1 draw against Russia. 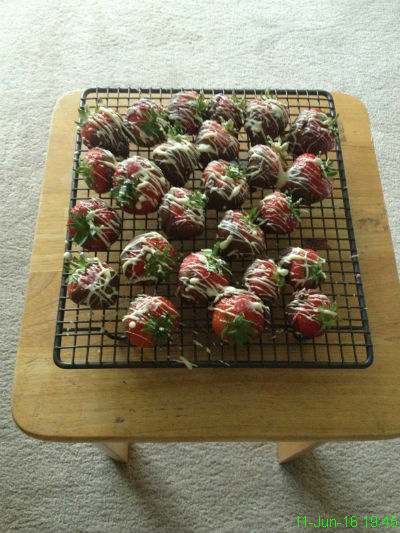 Ella proved to be the perfect hostess by making these amazing chocolate covered strawberries. 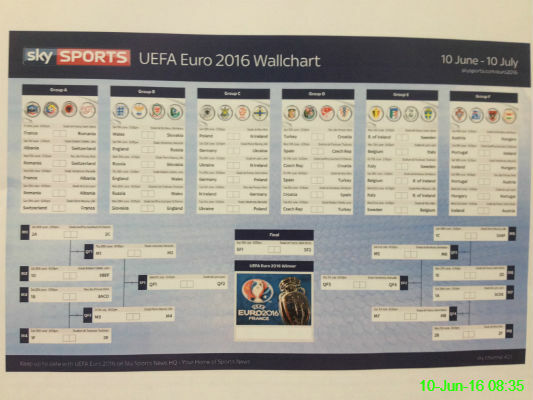 The tournament starts tonight and I'm all ready with my wall chart. I've walked past this place so many times but never paid attention to the sign. 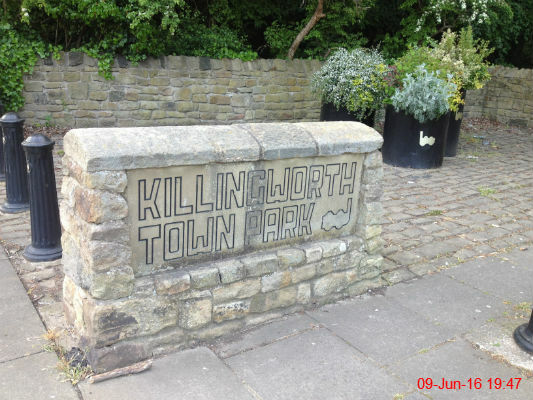 Having looked at it, I've decided I'm not keen on the font. I've read a lot of fiction books lately, so this time I've gone for a book where I might learn something. 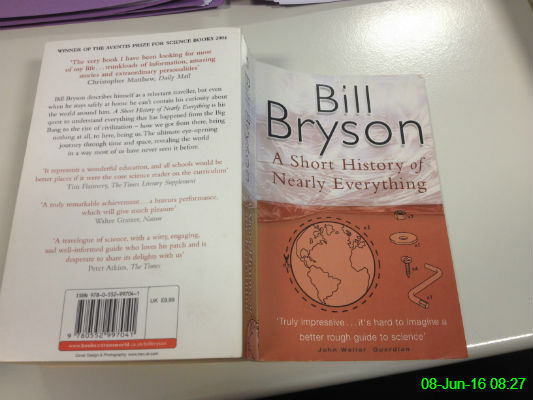 I'm sure Bill Bryson is up to the challenge of teaching me lots of cool knowledge. 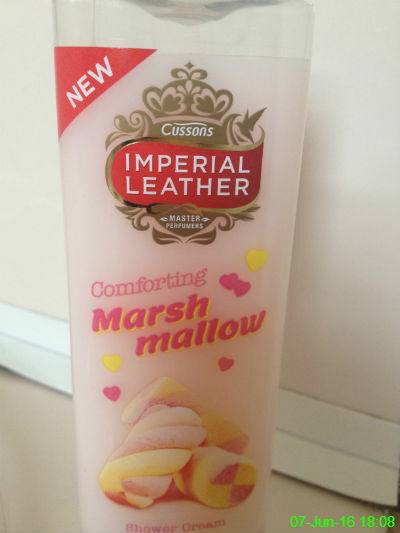 This is what I smell like at the moment. It definitely had a nicer smell in the shop. 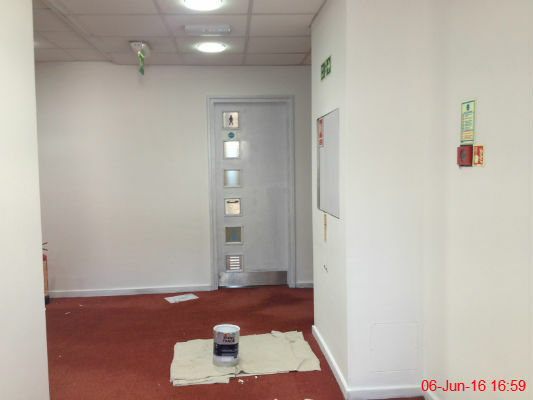 The common parts of our office building are being painted a rather brilliant shade that I can only describe as 'migraine white'. I'm going to have to start wearing my sunglasses to go to the toilet. 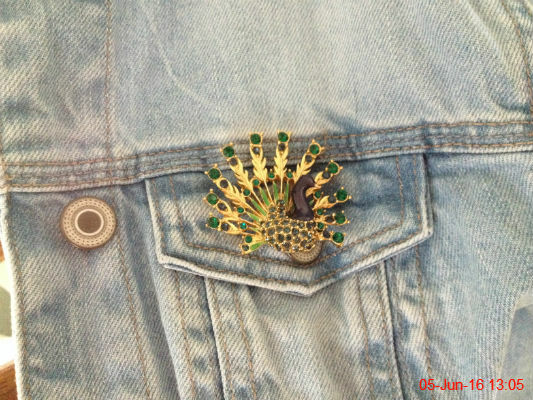 I wore my Gran's peacock brooch today to add an extra splash of colour to my outfit. It was Bev's last Saturday in the Grey Horse and since there were no cans of Strongbow left, I was forced to drink my first ever pints in there! Vicky went to the shop and kindly brought us all back some reduced seasoning, so at least that's tomorrow's dinner sorted. 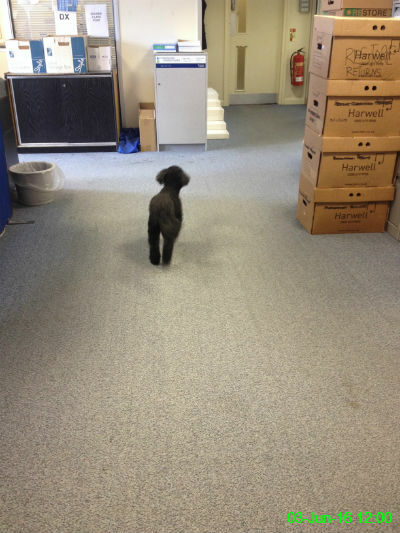 My boss brought his dog into the office so we spent Friday watching a poodle type thing roam about the room. I've had worse days. 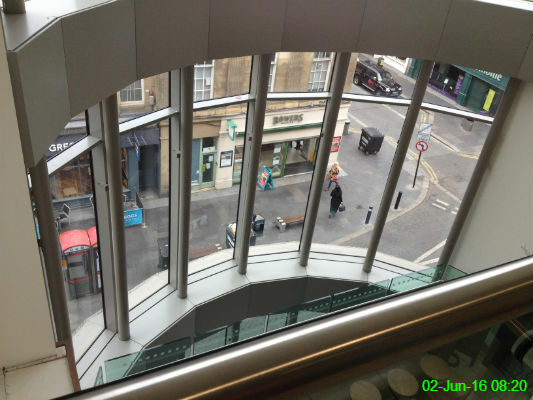 From upstairs in Eldon Square I had a good view of people passing by Greggs and Bowers. 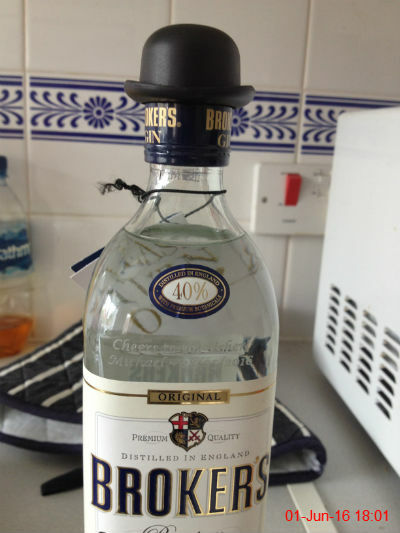 It's difficult to see the engraving ("Cheers to the Usher! Michael 28/05/2016") but this was the gift Michael received for his duties as Matty's usher.